Screenplay: Guillermo del Toro, Matthew Robbins. 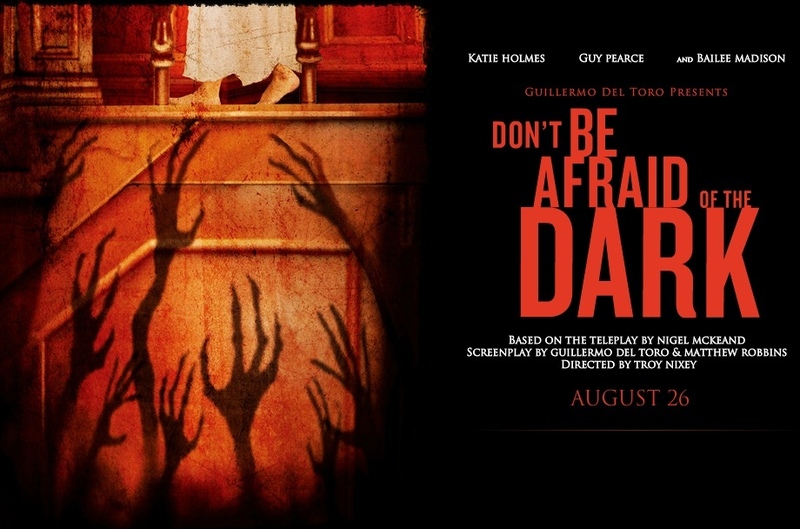 Starring: Katie Holmes, Guy Pearce, Bailee Madison, Alan Dale, Jack Thompson, Julia Blake, Edwina Ritchard, Garry McDonald, Emilia Burns, Guillermo del Toro. Having delivered such quality horror films in the past with “The Devil’s Backbone” and “Pan Labyrinth”, Guillermo del Toro does the producing and writing duties on this. He had the intention of directing it himself but due to a hectic schedule, the directing reins were handed to first time feature director Troy Nixey. Maybe, if del Toro had helmed this, it wouldn’t have been as uneventful. But then, he did write the script, which is the films ultimate letdown. It builds slowly and assuredly the way a good horror story should. It has the vulnerable child; the disbelieving parents; the grand, dark mansion with it’s enigmatic groundskeeper and the, always reliable, things that go bump in the night. With everything in place, you expect it to take off at some point, but it never does. The good use of atmosphere is wasted and the acting is wooden but even they are overshadowed by a sluggish pace and dull formulaic script. When the little creatures are finally revealed, it looks like it may be onto something but as impressive as they are, they are ultimately underused. Even they couldn’t prevent the tediousness this film has. About half way in, my suspicions were realised as this was never really going to go anywhere and as a result my interest waned. The fact that this film lay in limbo for 2 years, before being released, says it all really. 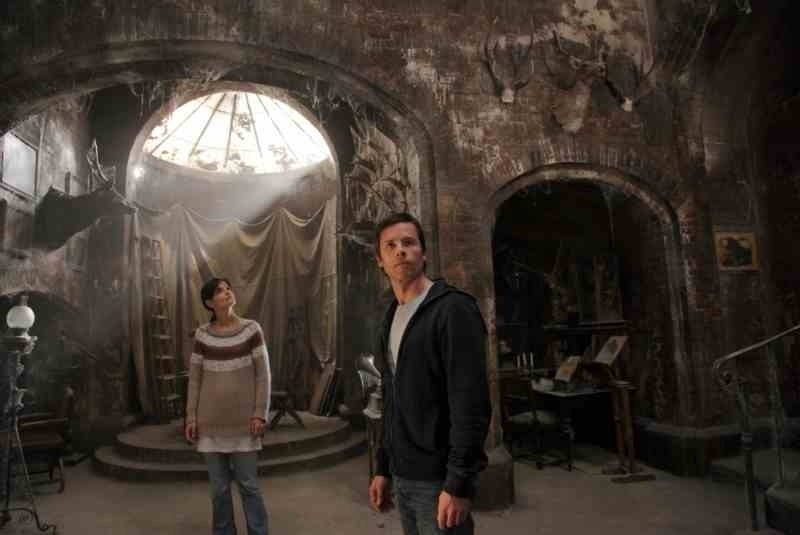 Like so many horror films (and remakes) these days, it promises so much but delivers so little. This entry was posted on February 11, 2012 at 12:40 pm and is filed under Horror with tags 2010. You can follow any responses to this entry through the RSS 2.0 feed. You can leave a response, or trackback from your own site. Nice review, Mark! I can’t shake the feeling of deja vu, though. Had you posted this before? I had posted this before. It was a mistake posting it again. I do all my blogging from my phone and there was a glitch. Whoops!